the vintage umbrella: Happy St. Patrick's day! 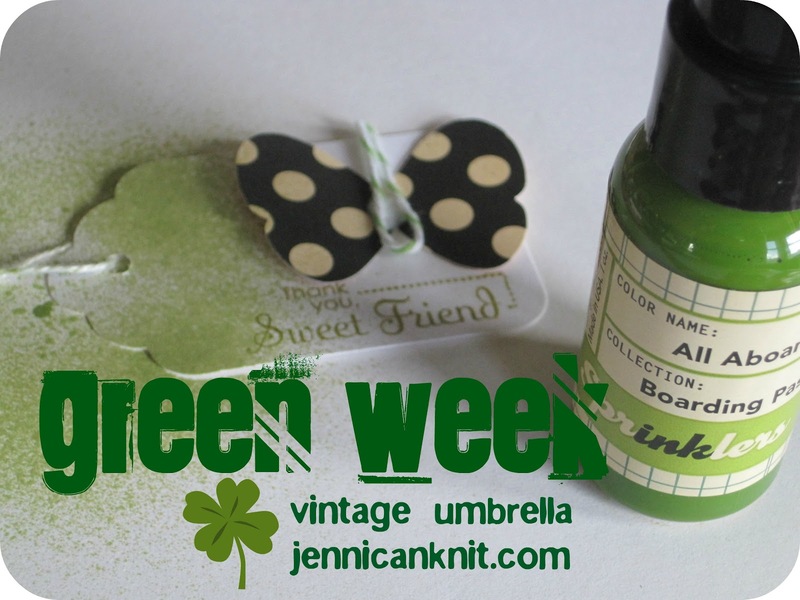 It's the last day of green week... and we are going to make a fun little table runner. 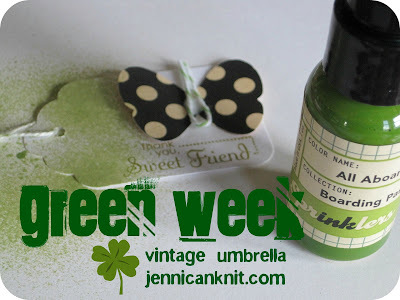 I started this project by finding a bunch of green scraps. I threw in a little turquoise too. I cut out 4 inch squares and started sewing segments together. Once I settled on a size ( I decided on 6 by 6) I ironed it and made a quilt sandwich with batting and a back. Instead of pinning I used a spray adhesive which saves lots of time. Finished... 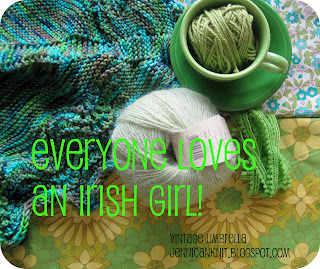 I think I will use it for my St. Patrick's day dinner tonight! Have a lucky day! Pink slippers, hope you'd come and see. Have a blessed Sunday! So cute! I love the colors, perfect for Spring!